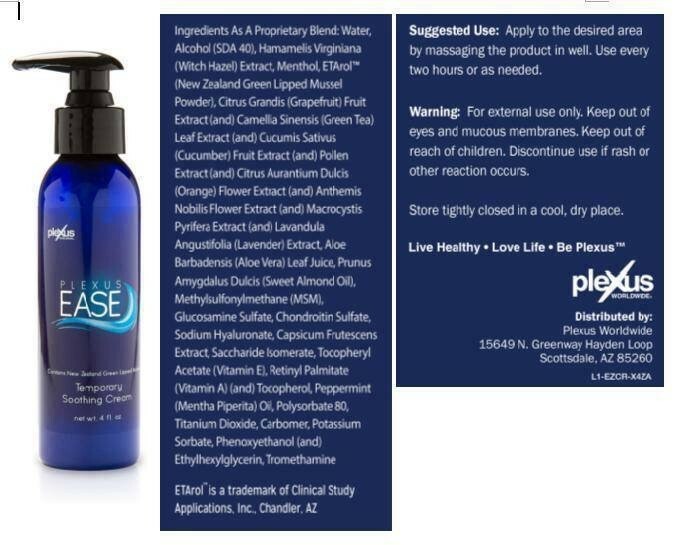 Doing a Cleanse Using ProBio5 and BioCleanse: Go Slowly! If you're not sure, ask your Ambassador for more information on the right way to start and continue your products! My neck was sore last week and I had to wait a few days before I could get in to see my chiropractor. Luckily, I had some samples of Ease Cream on hand! It does the trick when you have sore muscles. The best part is that it is a cream that soaks into your skin, so there's no greasy feeling or colored goop to get on your clothes or your bedsheets! 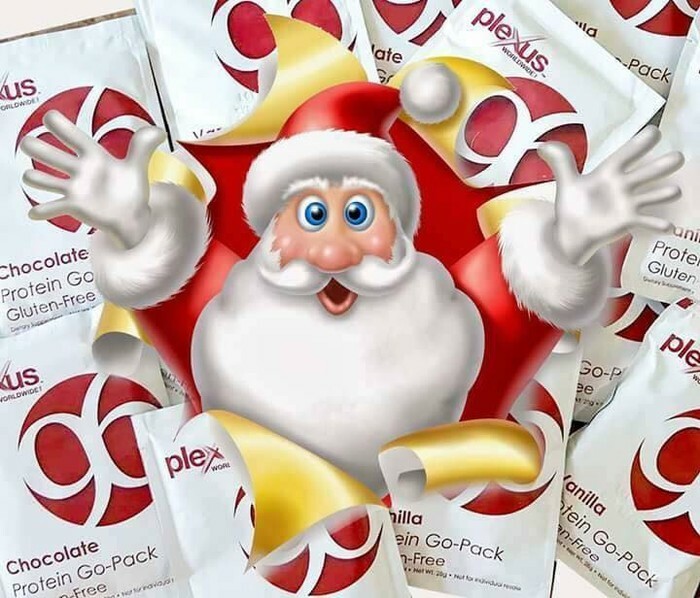 Have you ever thought about becoming a Plexus Ambassador? Want to get your favorite products at wholesale prices? Interested in earning back the money you spend on Plexus? December is a great month to join our team! Ask your Ambassador for more info today -- before the January rush.